We would love the opportunity to showcase all this and more at your forthcoming event, and assure you of our full and ongoing commitment to ensuring all the needs and wishes of all delegates are met at all times. For further information, please do not hesitate to contact us. 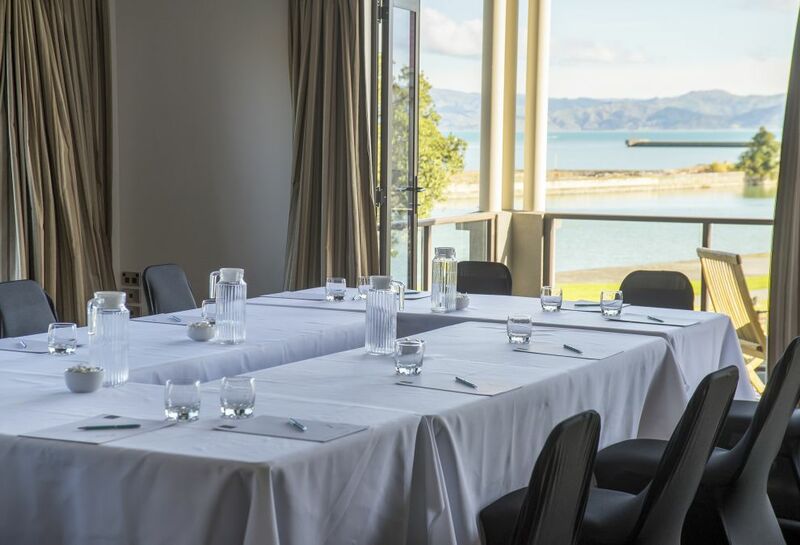 Our Penthouse meeting facilities boast views over the harbour and bay, and can cater for 40 people theatre style or 40 people for a cocktail reception within it 77 square metres.